All Chesapeake City homes currently listed for sale in Chesapeake City as of 04/23/2019 are shown below. You can change the search criteria at any time by pressing the 'Change Search' button below. If you have any questions or you would like more information about any Chesapeake City homes for sale or other Chesapeake City real estate, please contact us and one of our knowledgeable Chesapeake City REALTORS® would be pleased to assist you. "This Elk River 4 bdr ranch with a 3 car garage,offers a spacious 4 season sun porch,outdoor patio, remodeled kitchen and baths, hardwood floors, 2 fireplaces and most of all a beautiful view of the Elk River with sunsets. 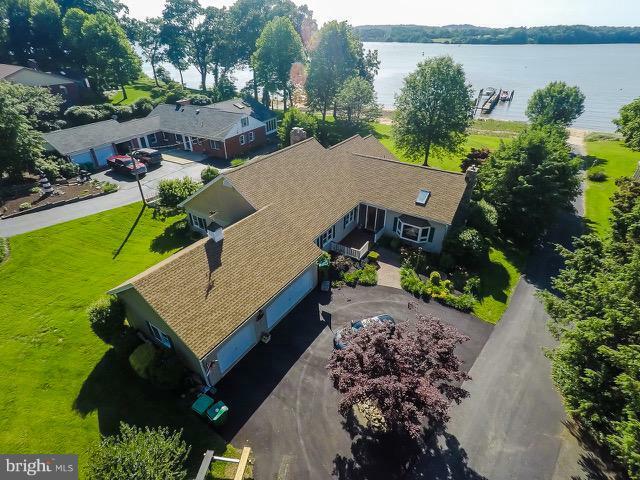 Sloping lawn to a sandy beach plus 200' dock with 3 boat lifts, jet ski lift and new boat shed.This gem is located in a quiet community of North Bluff and only minutes to Chesapeake City by boat or car." "This is a MUST SEE! 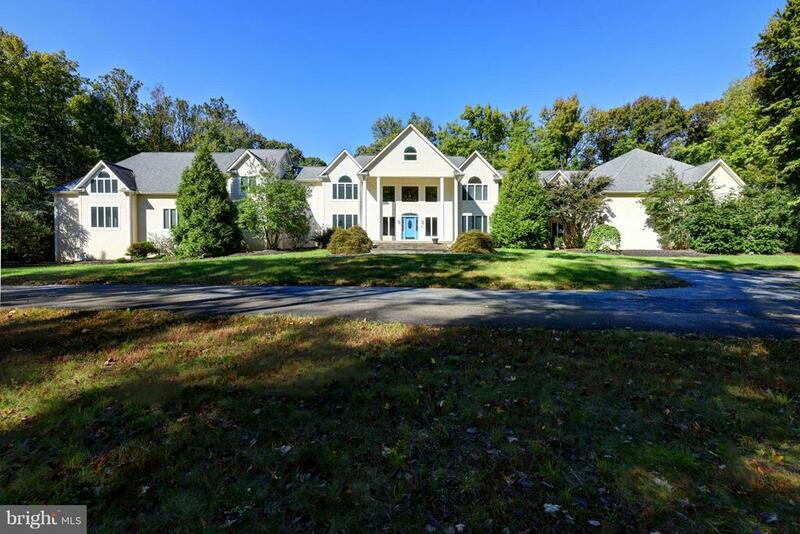 6-7 bedrooms, 5.5 baths, in-ground pool, indoor basketball court, all on 14+ acres in beautiful downtown Chesapeake City! 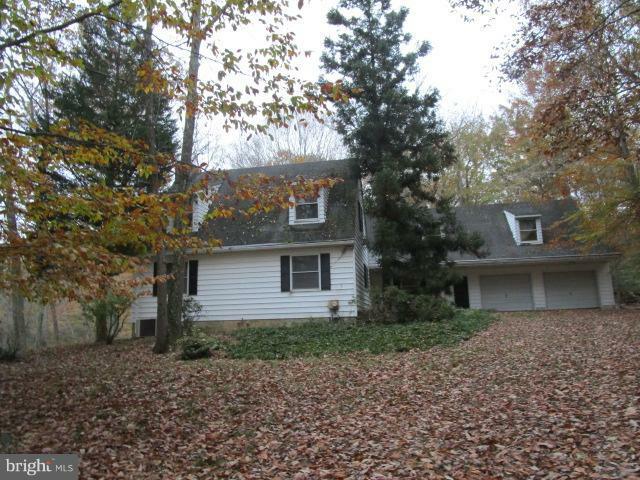 This home is situated on a private wooded setting and is over 10,000 square feet. So many possibilities! This home even has an in-law suite with a kitchen, living area, eating area, two bedrooms lots of closet space and a full bath as well! Please call to set up a showing." "Spacious, water view, equine farm view, estate home located in the Port Herman area of Chesapeake City. This quality, custom home sits well back from the road down a long driveway, and is a~ very serene setting in a boating area.~ Custom woodwork and gleaming hardwood floors throughout most of the home. Spacious master bedroom with walk in closet and massive bath with large jetted tub overlooking the Elk River. Three car attached garage with finished space and hardwood floors above the garage with separate entrance. Great home for entertaining, large dining room, kitchen and breakfast room.~ The library and the living room both have fireplaces and custom woodwork. The property is being offered with 3.23 acres or with additional adjacent perked ten acre lot. The ten acre lot is priced at $200,000, which would make a great addition to the property for livestock or possibly an additional home." "Spacious, water view, equine farm view, estate home located in the Port Herman area of Chesapeake City. Custom woodwork throughout the home. Spacious master bedroom with massive bath and large jetted tub overlooking the Elk River. Room for extended family entertaining. 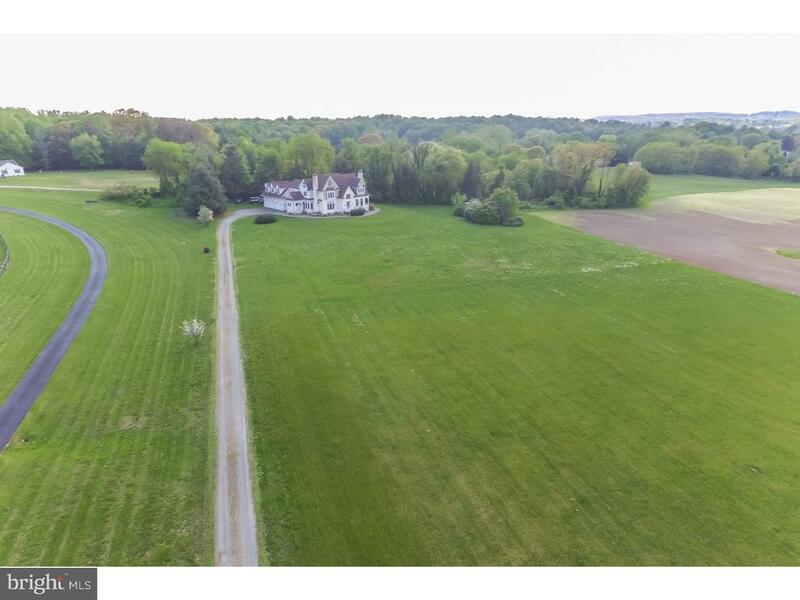 The property is being offered with 3.23 acres or with perked adjacent ten acre lot. The ten acre lot is priced at $200,000." "For an INCREDIBLE and IMMERSIVE 3D Experience see the live VIRTUAL TOUR/3D TOUR. 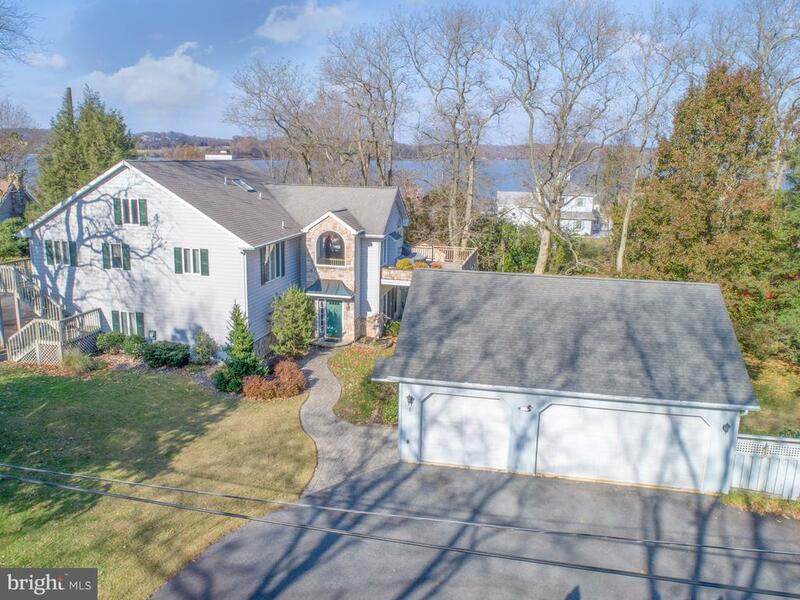 Sellers affectionately call their home ~The Upside Down House~ because the main living space is upstairs to utilize the beautiful water views. On this upper level, you will find an open floor plan with living room, dining space, gorgeous gourmet kitchen with granite countertops, stone backsplash, under mount sink and stainless appliances. There are beautiful hardwood floors are on most of this level, 1 gas fireplace and 1 wood burning fireplace with stone surround, large back deck, master bedroom with master bath, a 2nd bedroom, and laundry room. On the main floor level, you have the same gorgeous hardwood floors, sliders to outside patio area, living room with gas stone stacked fireplace, dining and/or bar area (currently used as a bar for entertaining), kitchenette and full bath and an additional bedroom. Lower level could be used as an in-law suite. There is also a 1 car garage on this side. Additionally, there is a 32 x 29 detached 3 garage car garage. This property is completely turn-key & furniture is available for sale. This home is a gently lived in as it has been a vacation home and not a full-time residence. This is a small water oriented community, with a community sandy beach and boat access are just feet from the property." "Cute Cape Cod Water Front Home On Herring Creek, Great For Kayaks And Fishing ~ Sale Includes The House With Over 36 Acres Of Beautiful Wildlife Sanctuary! Oversized Garage And Shop Has 2 Front Facing Garage Doors And A Machine Bay In The Rear. Older Home In Need Of Updates, Make It Your Own Paradise. CALL FOR A SHOWING! 443-553-2256"
"NEW PRICING $320,000. Beautiful canal views. So many potential uses for this property. Property includes 2nd floor apt. w/separate entrance. Apt. rental history has remained consistent yearly. Hardwood floors in great condition. 2 kitchens with 2 stainless steel refrigerators, 2 stoves, 2 microwaves, 2 dishwashers, 2 washer/dryers. BRING ALL OFFERS"
"PRICE REDUCED!!! Opportunity & Possibilities for you! 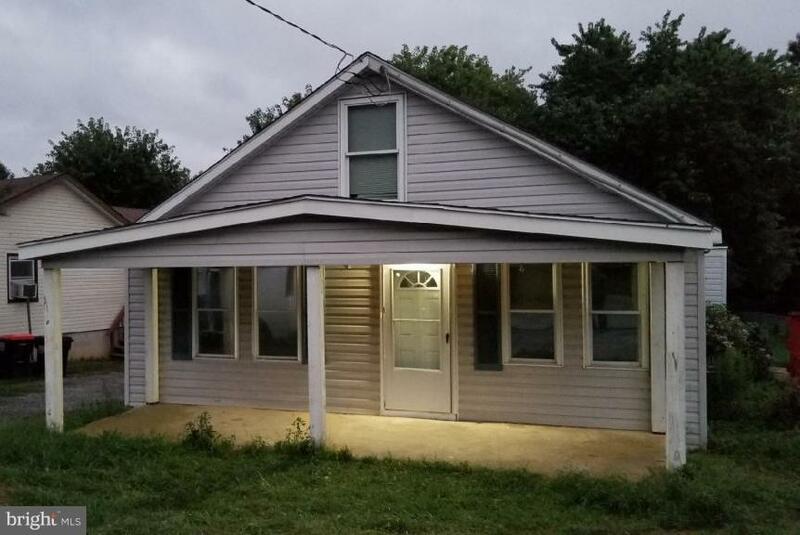 Continue use as Storefront / Office, with spacious 2 BR, 1BA with W/D, rental above, or make one YOUR new Home, and the other your new Business! 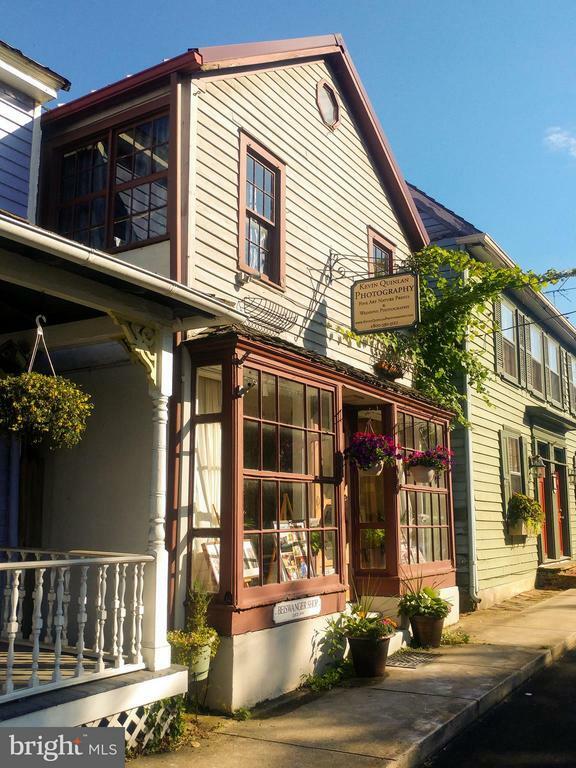 Wonderful Town location, with waterview of C & D Canal from upstairs! Approx. 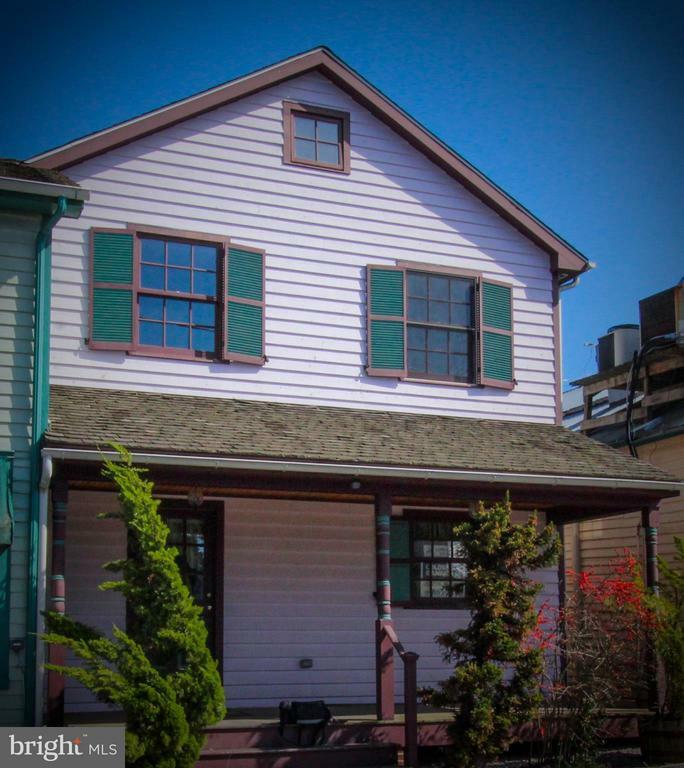 16' x 61' building, lightfilled windows, both open floor plan, 1/2 BA, back entrance 2nd floor Rental, with history." "PRICE REDUCED! 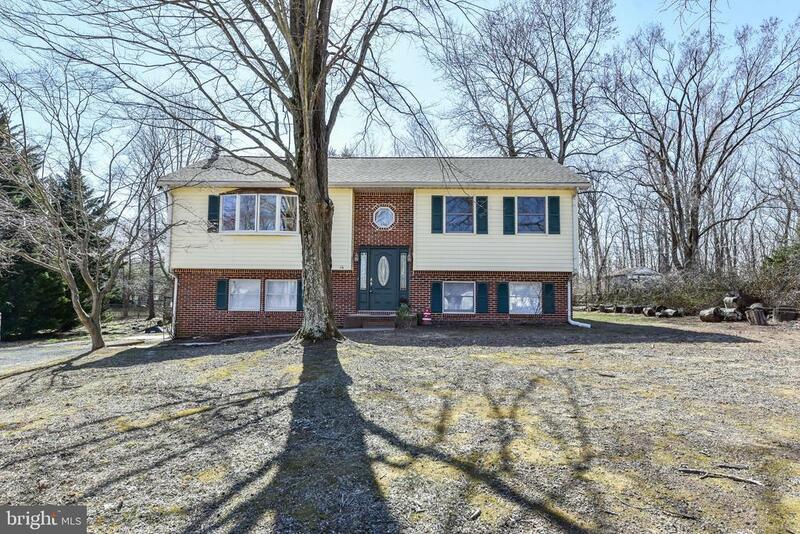 Renovated 4 bedroom home featuring 2 full baths, wood flooring, granite countertops and more! Water access community which includes a boat ramp, sandy beach and community area. Minutes from the town of Chesapeake City. USDA financing available!!!" "NORTH SIDE OF CHESAPEAKE CITY!!! 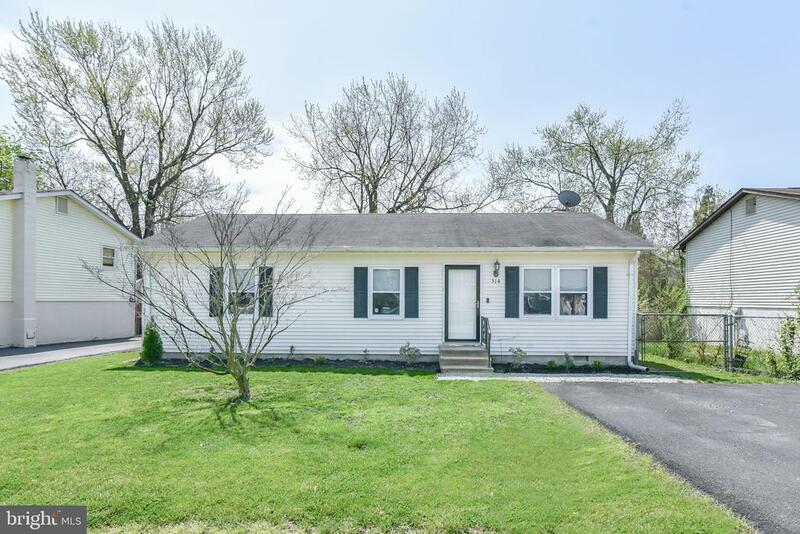 3 Bedroom, 1 full bath ranch. Open floor plan, updated 2 years ago. Screened rear porch and fenced rear yard. Stainless appliances. 100% financing available!!!!" "Tenant Occupied Rental until. Currently has a year lease and tenant pays 1,200 per month. Great Tenant! House has new furnace, new carpet, new kitchen cabinets and a few other updates. SOLD AS IS!" 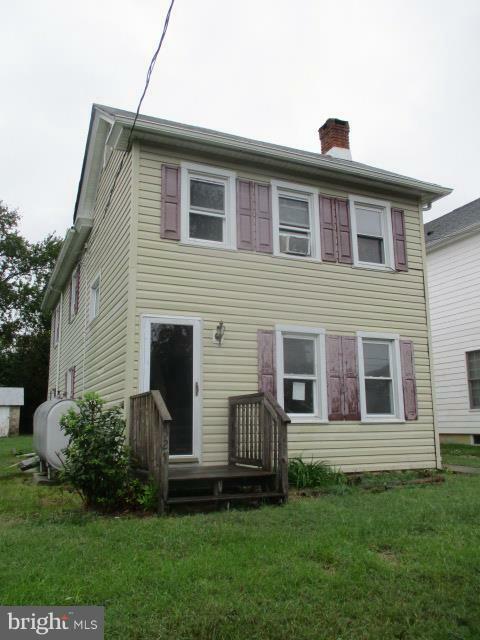 "Buyers come take a look at this HUGE colonial right in the heart of Chesapeake City! This spacious home features 3 bedrooms, a large kitchen and dining room. Only 2 blocks from the water. Bring your paint brush and finishing touches. Lots of potential and a great price."